Description Cancun Transfers. We inform you that our services are available to any destination throughout Cancun and the Riviera Maya. When you arrive at the airport, after your trip, you will really appreciate our service, which is provided by our representatives, on board one of our vehicles. Feraltar - Cancun Transfers, provides services to hotels, companies and the public with our Cancun Airport Transfers. 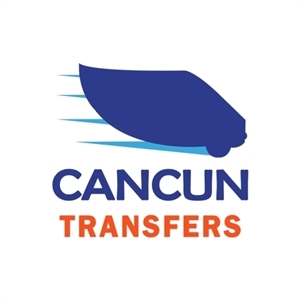 Add Cancun Transfers to your free online travel itinerary.